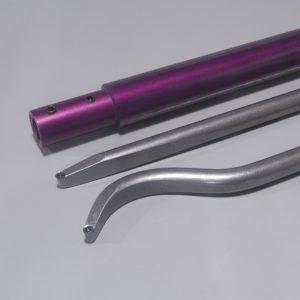 The Trent Bosch Total Access Hollowing Tools are simply the best hollowing tools available. Let us tell you why: Designed by a woodturner for woodturners, not by a manufacturer who has never used a lathe before. 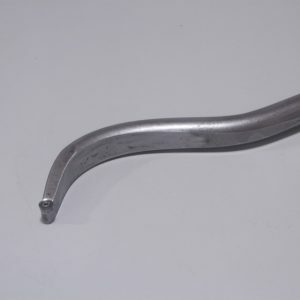 The narrow profile of the tool near the tip provides superior clearance and control. You will not be disappointed with the performance of these exceptional hollowing tools. 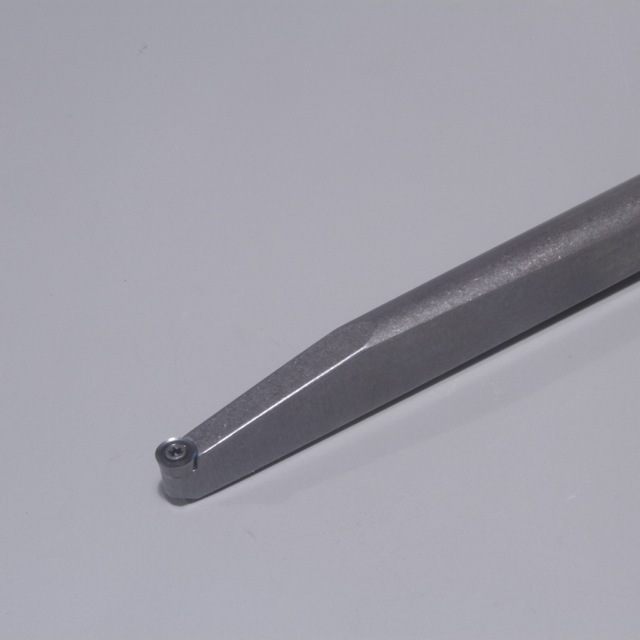 This Carbide Hollowing Tool uses a Hunter #1 carbide cutter. Clicking add to cart will add one 5/8″ carbide straight hollowing tool.